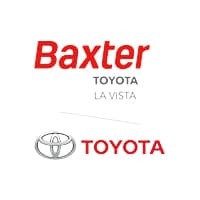 CARFAX 1-Owner, Toyota Certified, ONLY 6,176 Miles! 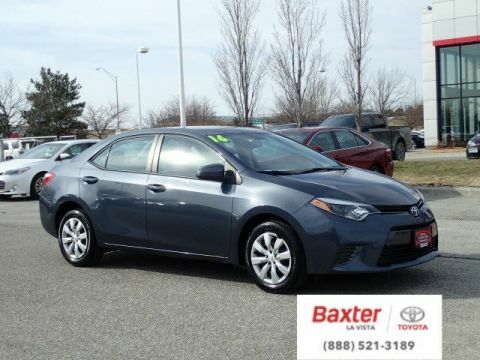 $300 below NADA Retail!, FUEL EFFICIENT 36 MPG Hwy/28 MPG City! Bluetooth, CD Player, Lane Keeping Assist, CARPET MAT PACKAGE (TMS), Back-Up Camera, iPod/MP3 Input READ MORE! 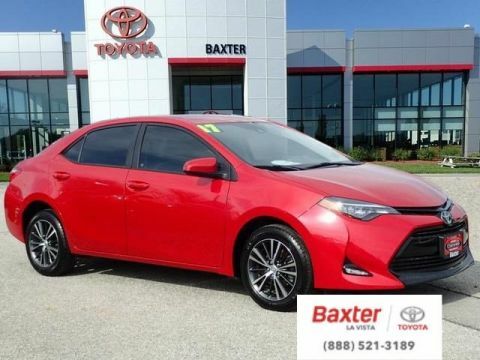 Back-Up Camera, iPod/MP3 Input, Bluetooth, CD Player, Lane Keeping Assist MP3 Player, Keyless Entry, Remote Trunk Release, Steering Wheel Controls, Child Safety Locks. CARPET MAT PACKAGE (TMS) carpet floor mats & trunk mat. 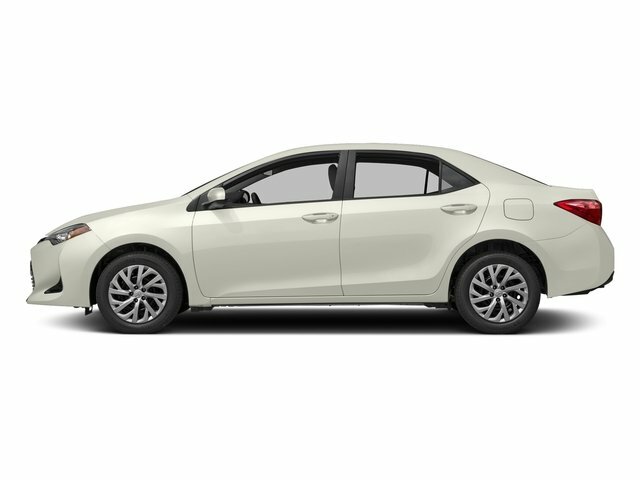 Toyota LE with BLIZZARD PEARL exterior and ASH interior features a 4 Cylinder Engine with 132 HP at 6000 RPM*. 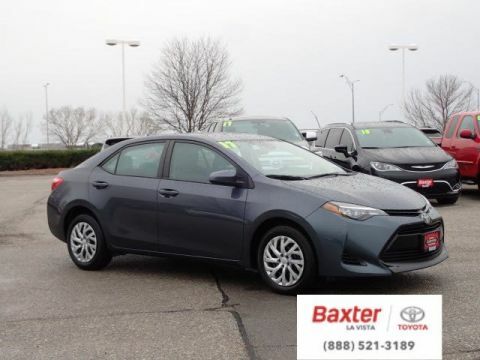 This Corolla is priced $300 below NADA Retail.